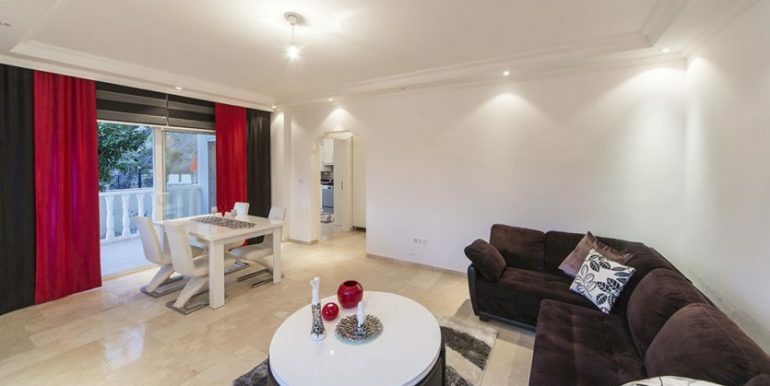 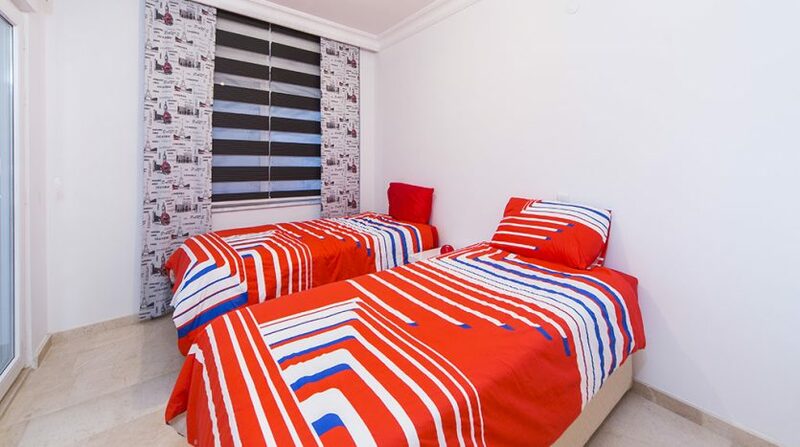 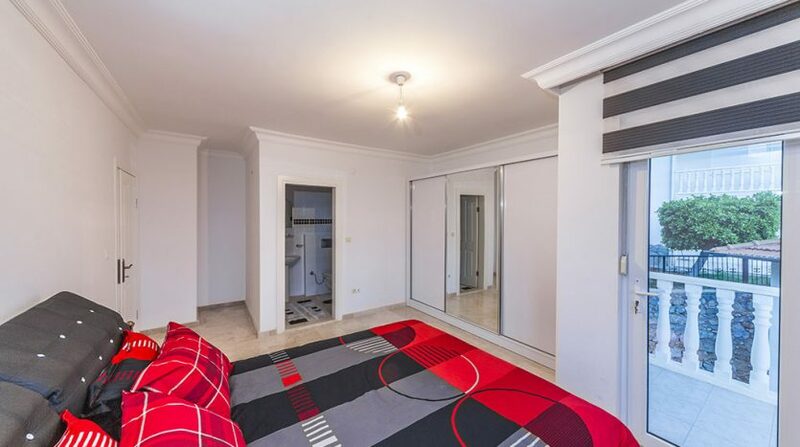 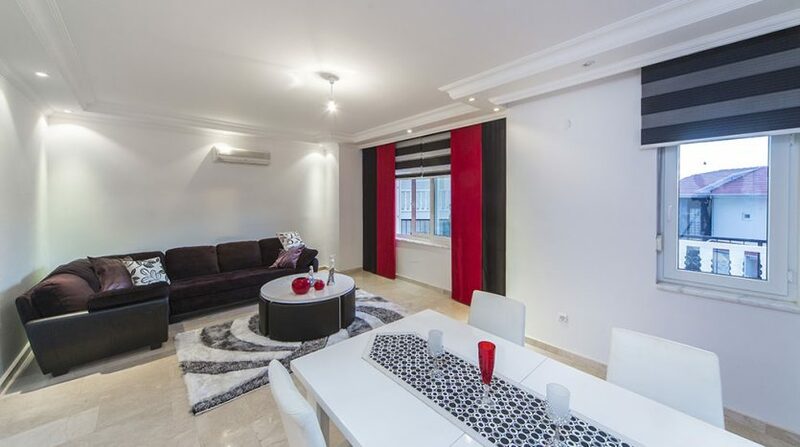 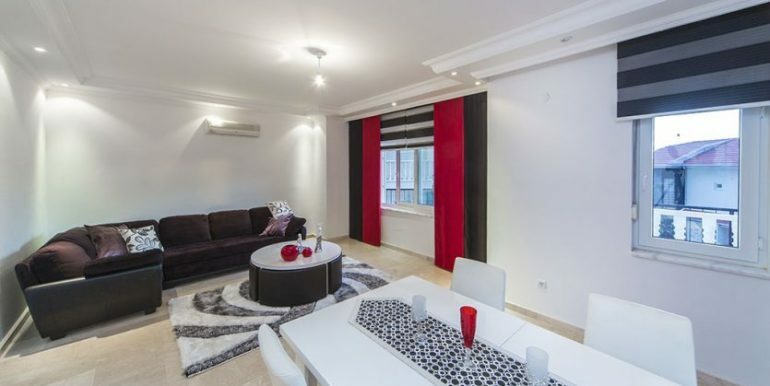 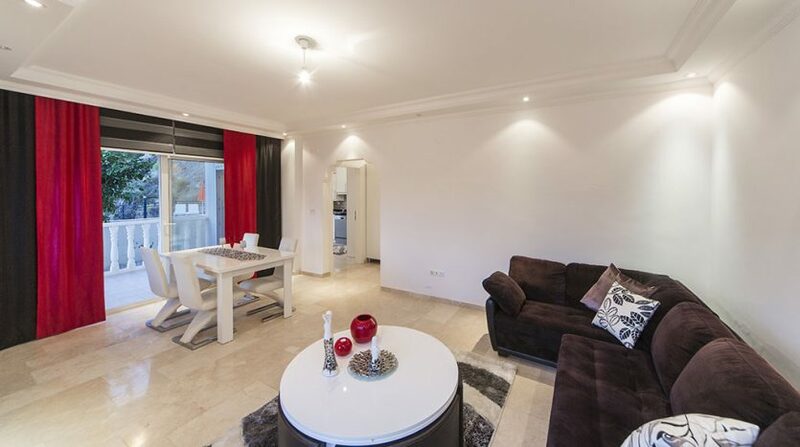 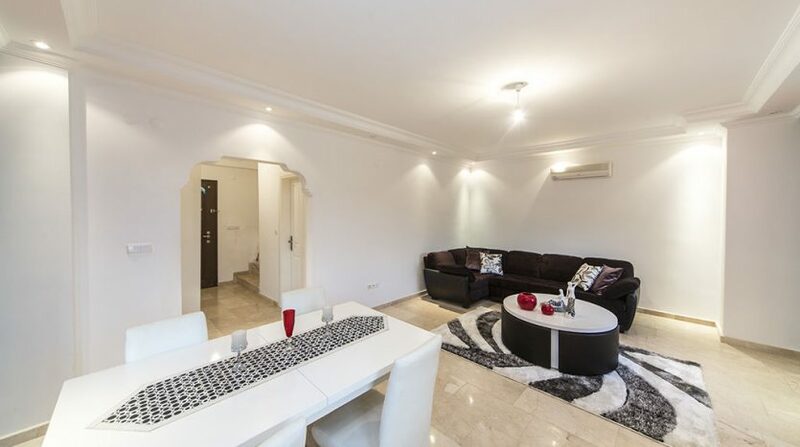 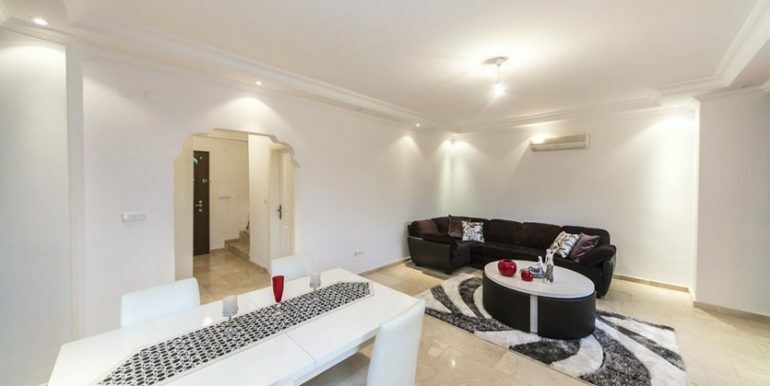 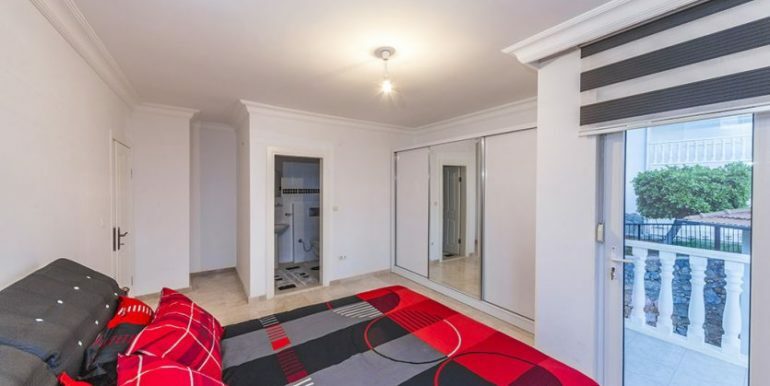 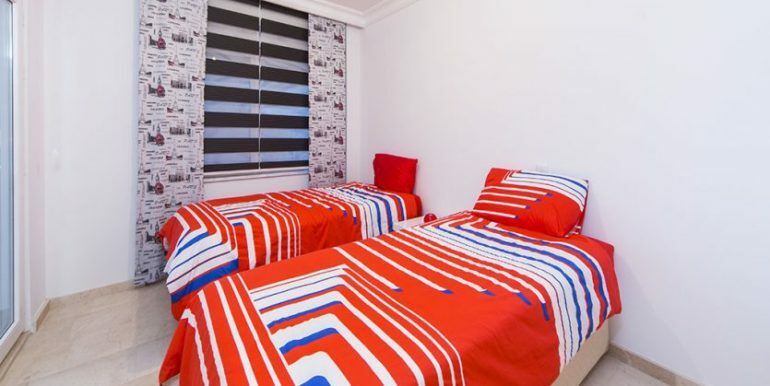 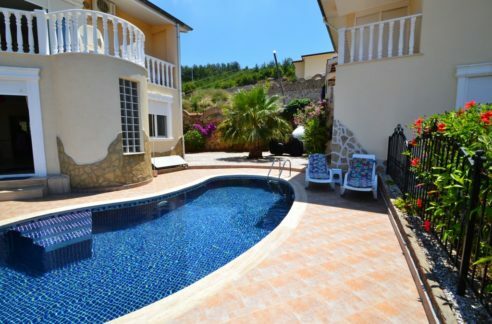 The villa is 150 m2 with 3 bedrooms, 1 living room, separate kitchen, 2 bathrooms one of it has a big Jacuzzi. 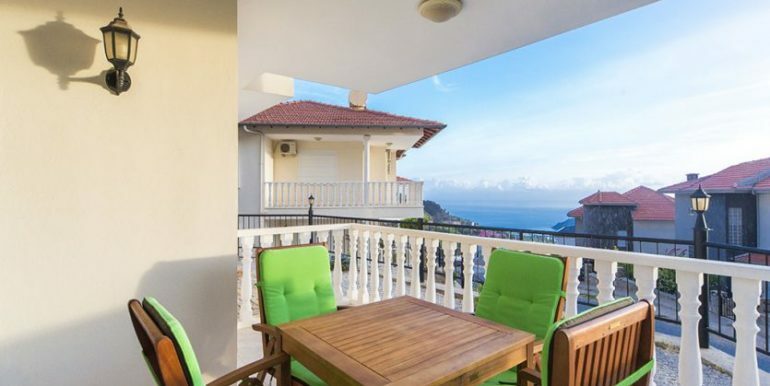 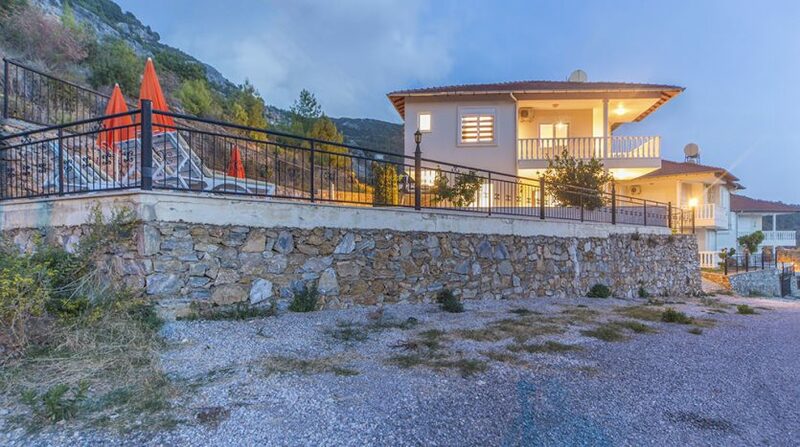 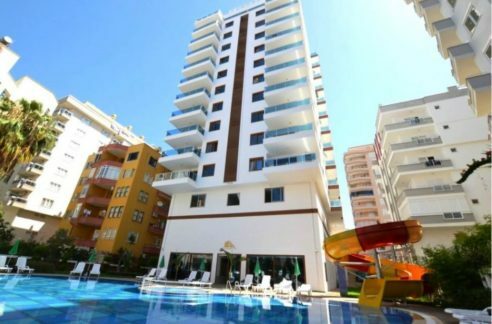 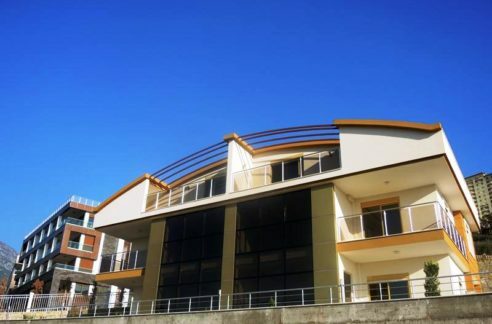 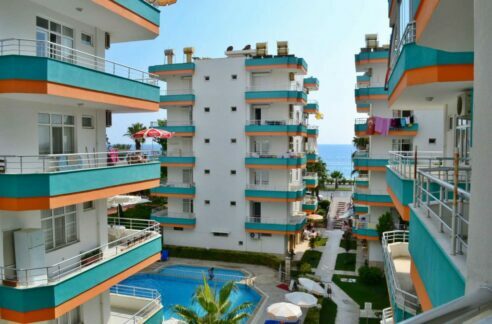 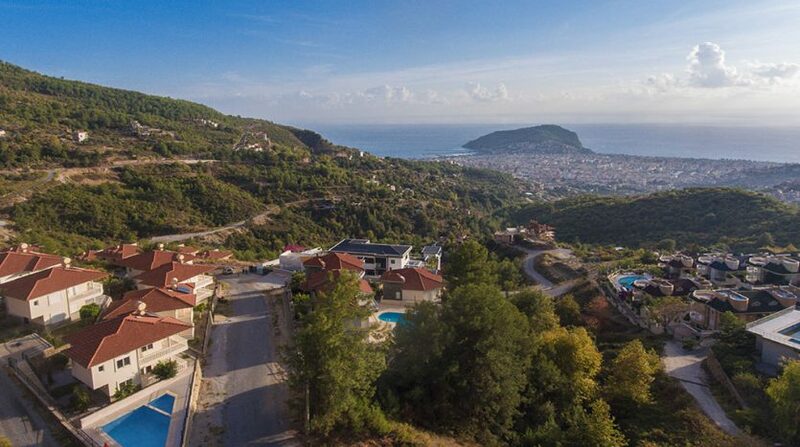 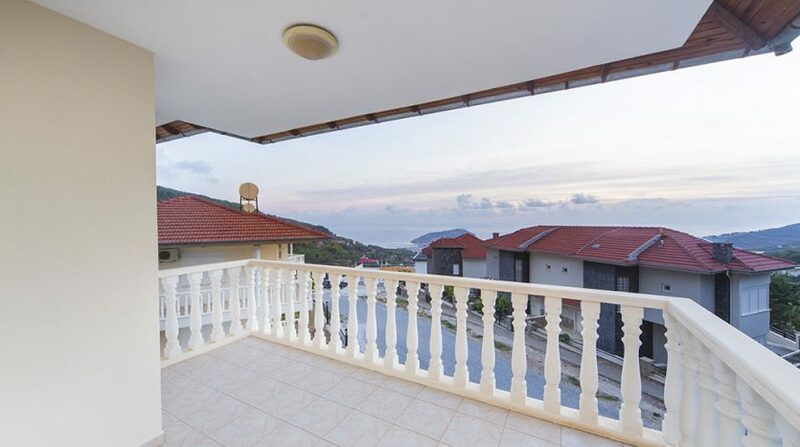 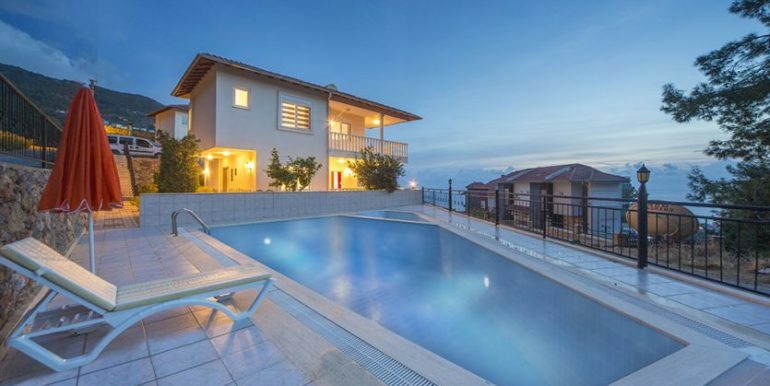 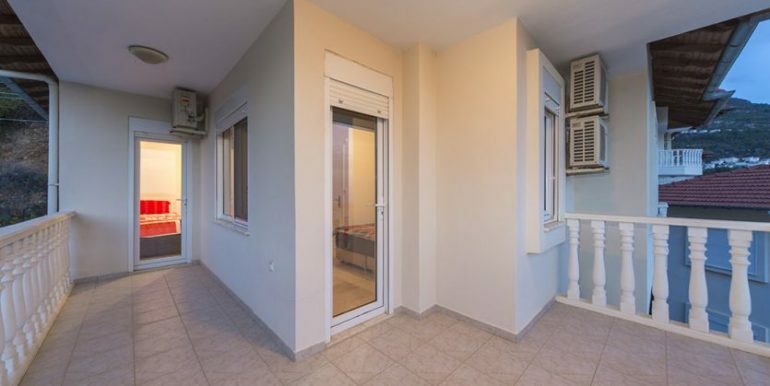 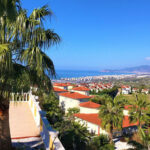 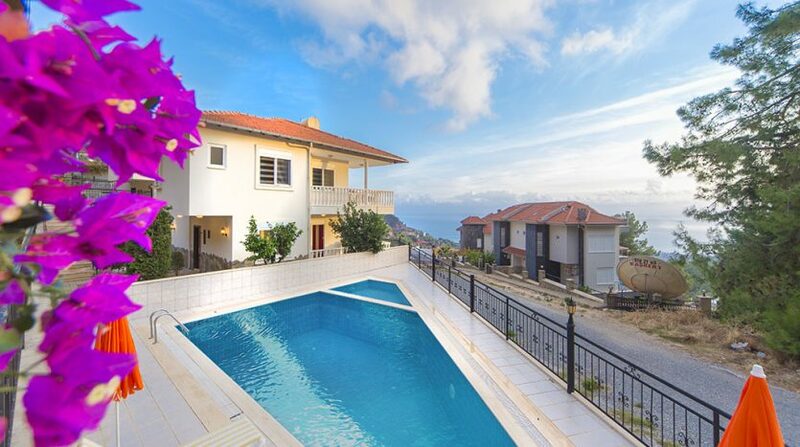 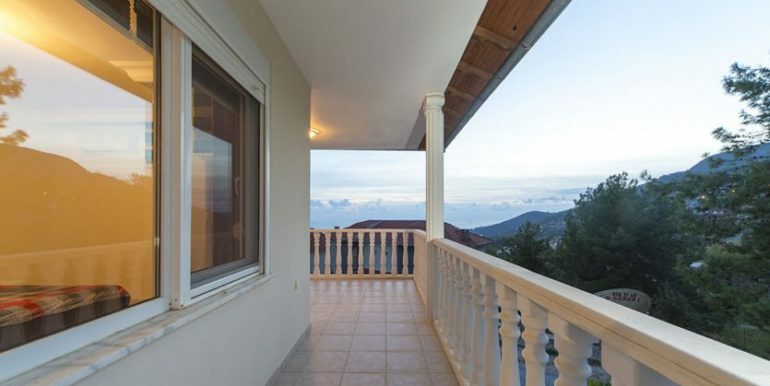 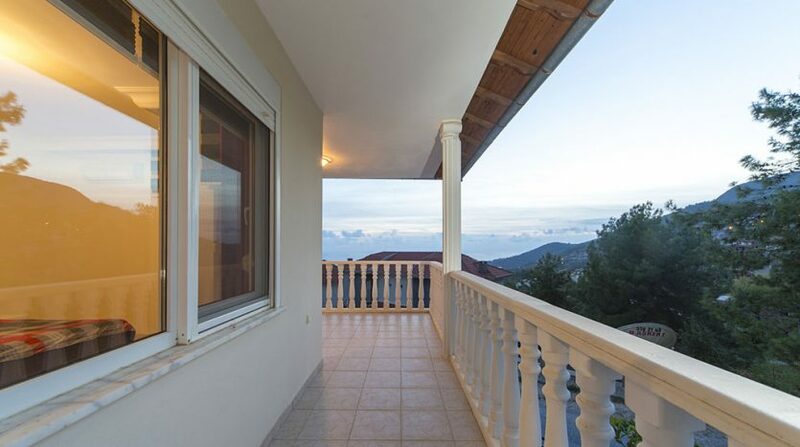 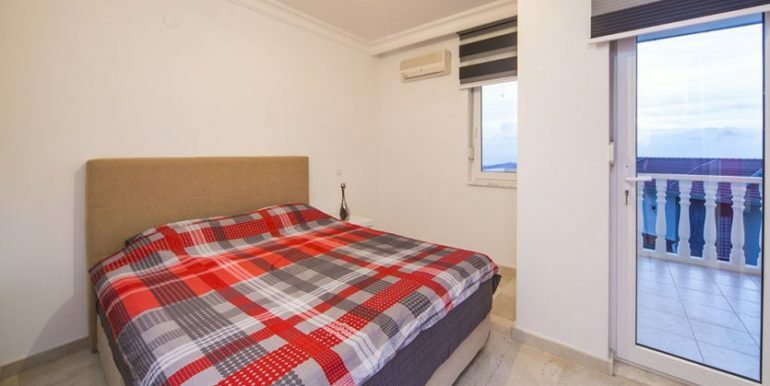 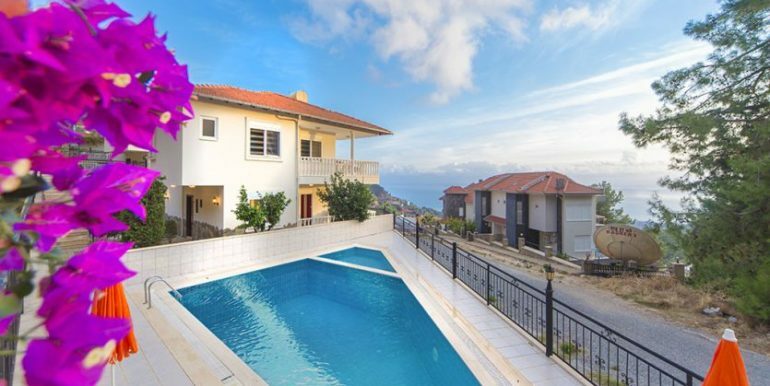 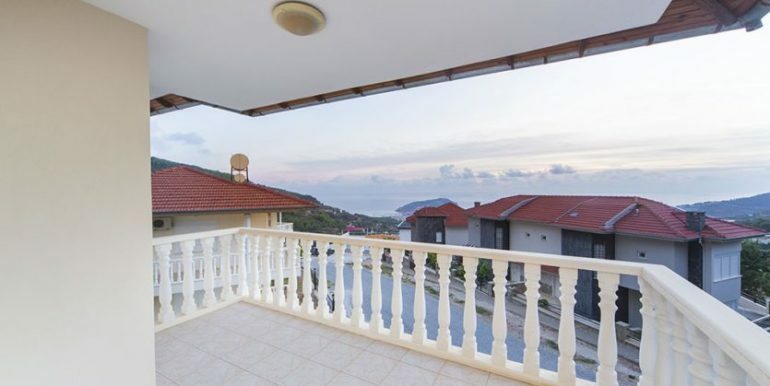 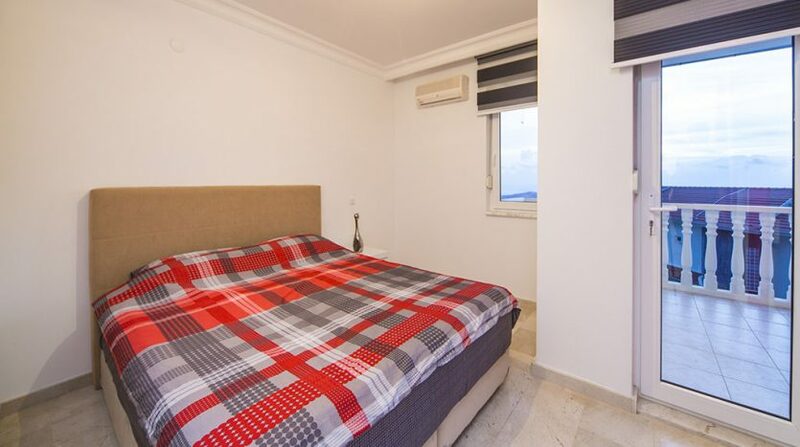 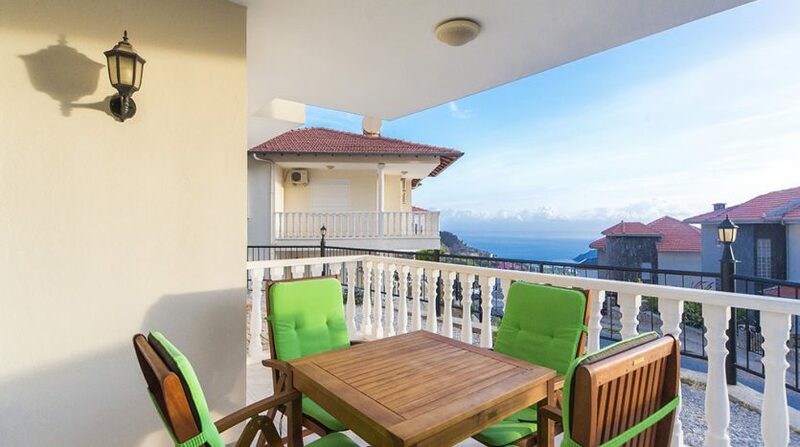 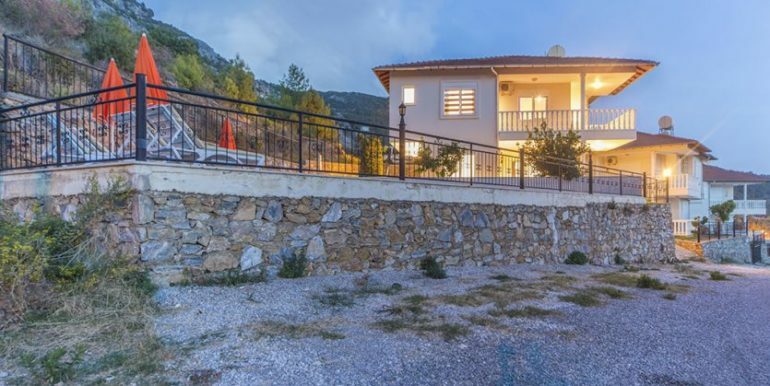 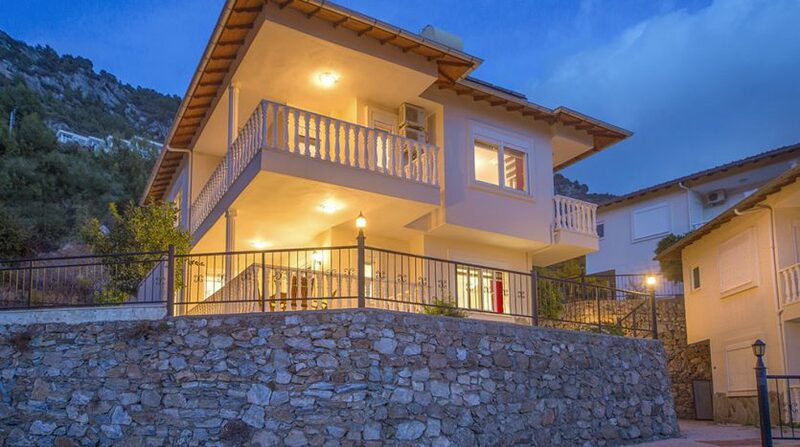 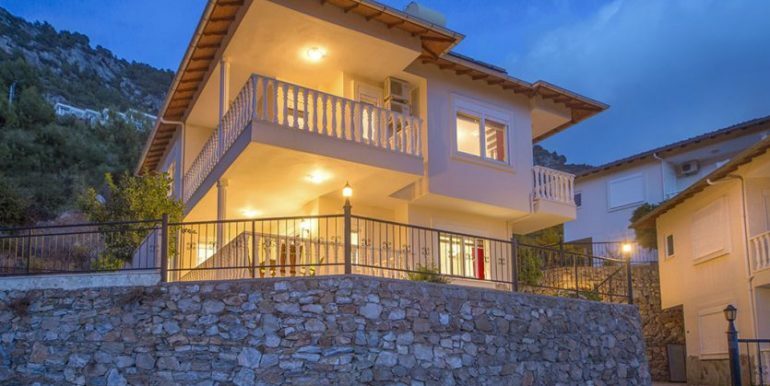 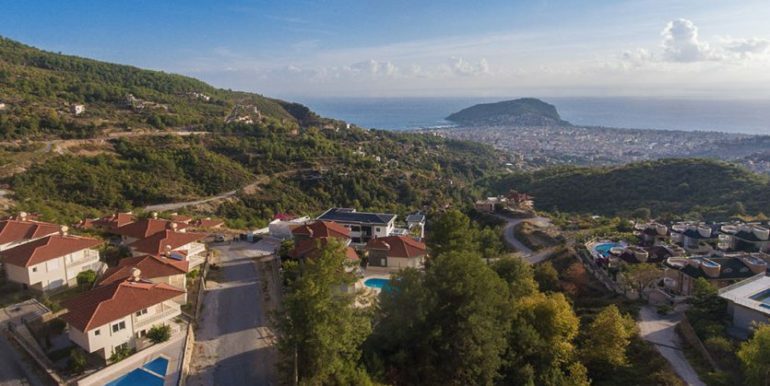 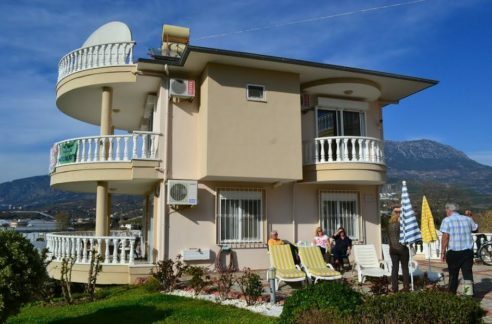 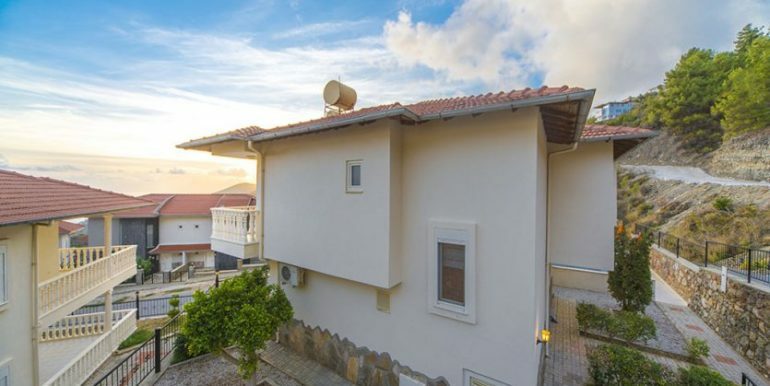 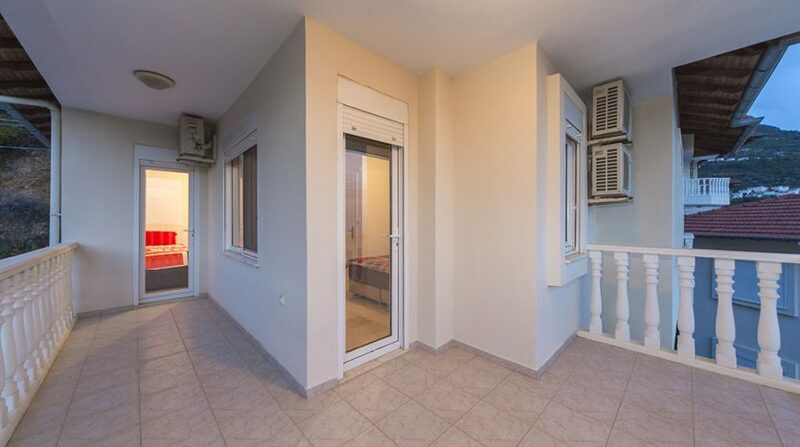 The Villa has amazing sea and mountain views as well as a view over the castle and Alanya centrum. 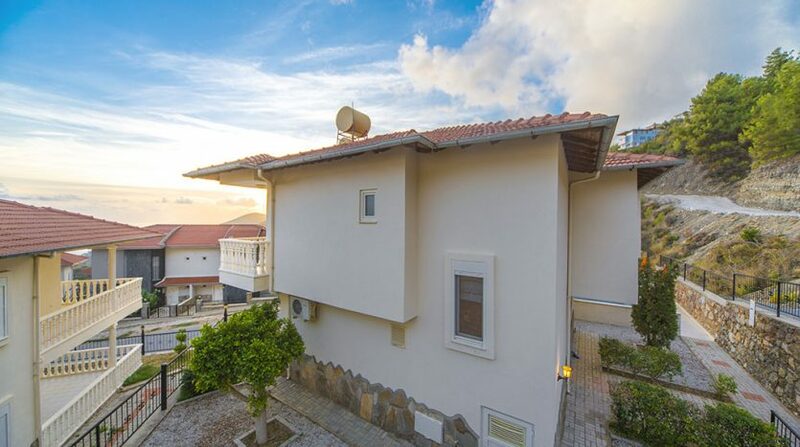 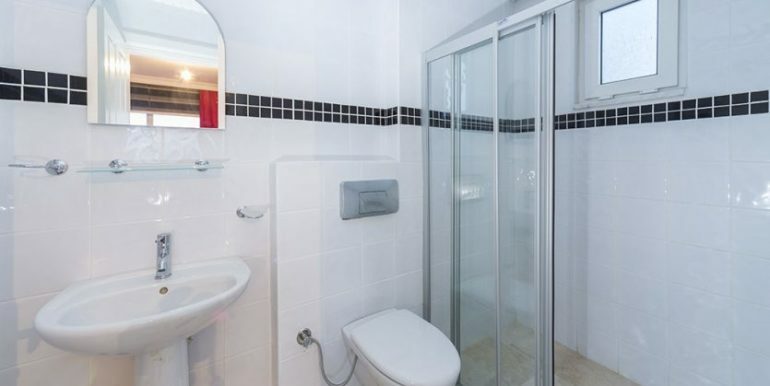 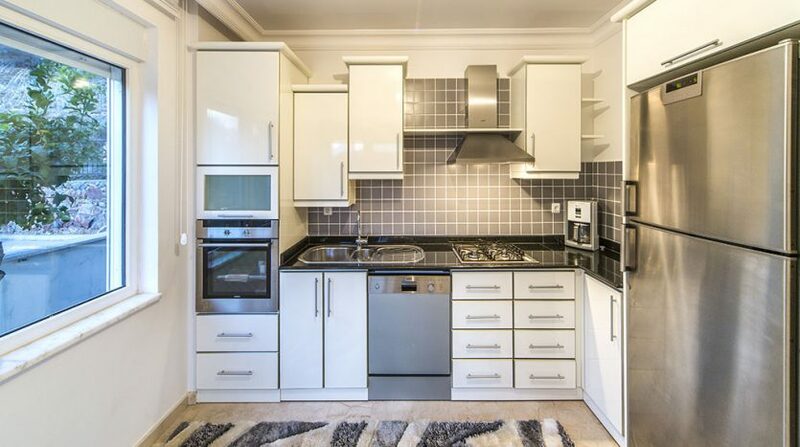 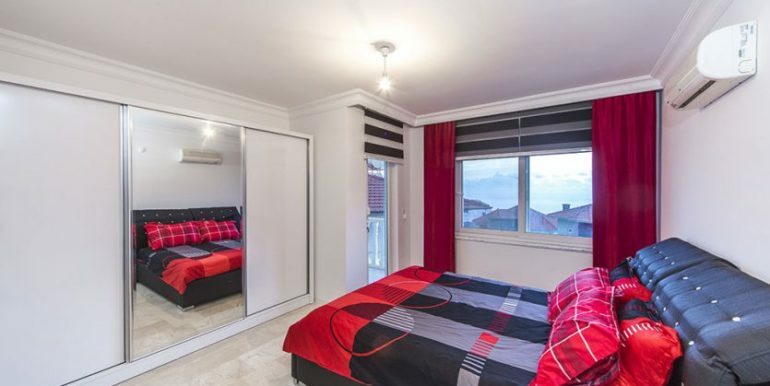 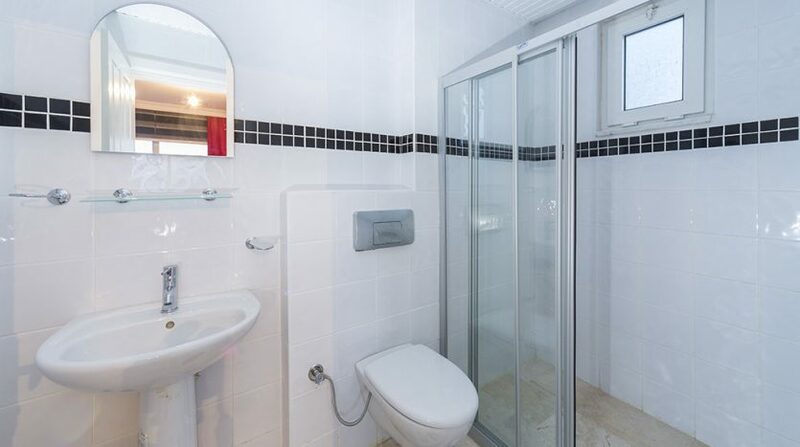 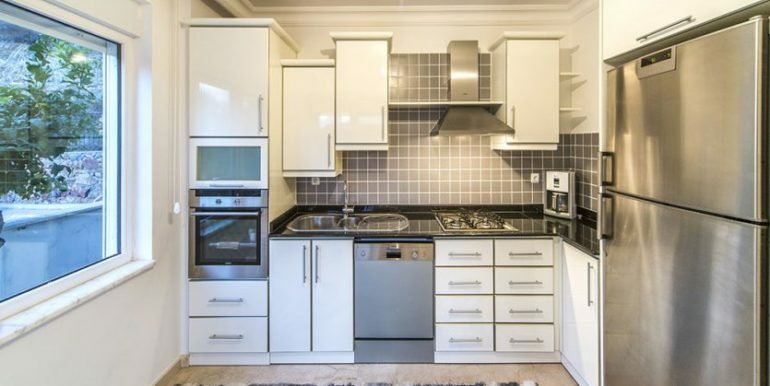 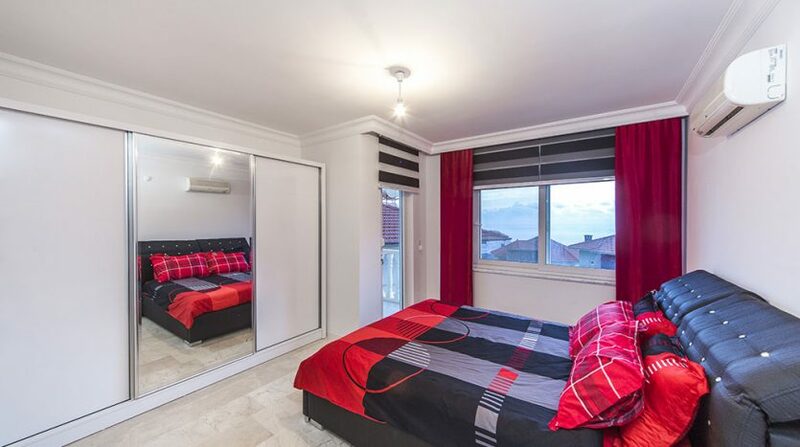 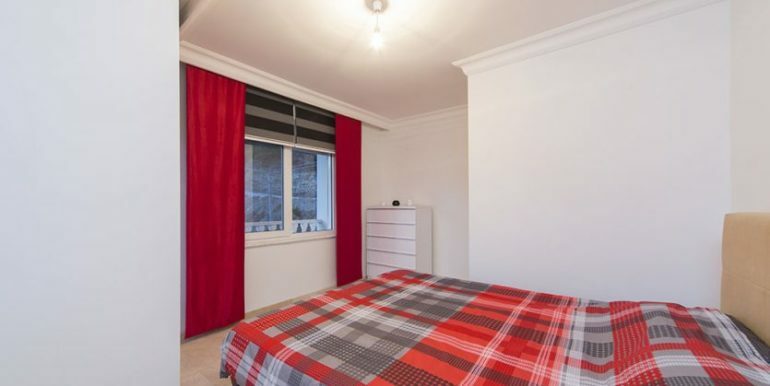 If you wish to live in a quiet area surrounded by nature this is the right place for you. 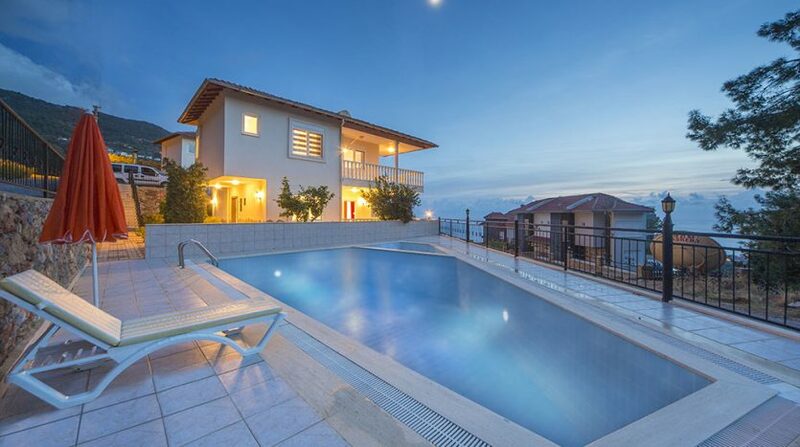 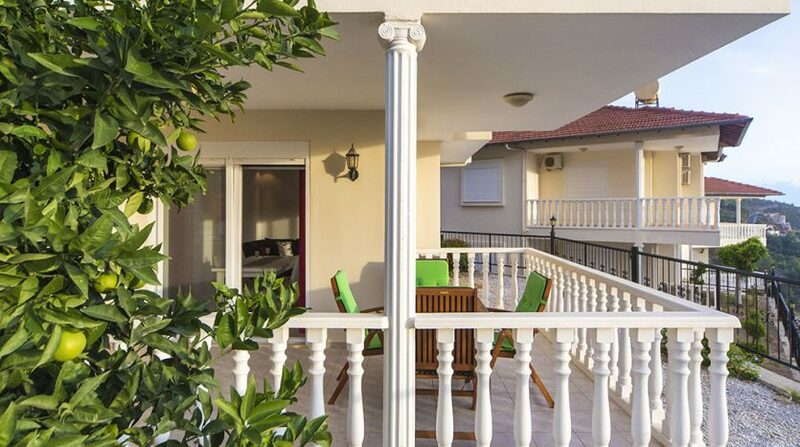 This villa is part of a complex with four villas which share a pool and parking. 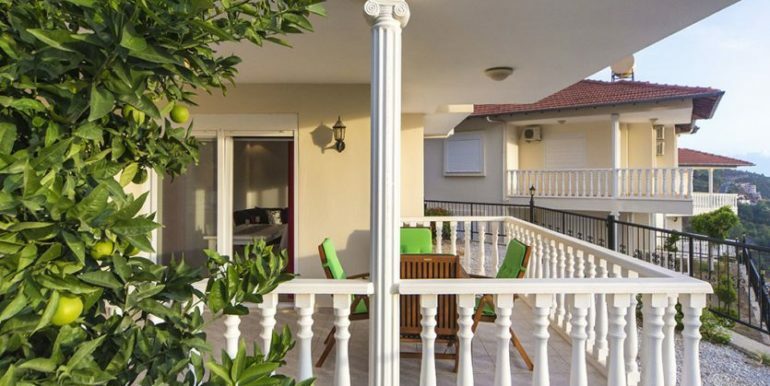 Each villa has a little private garden.